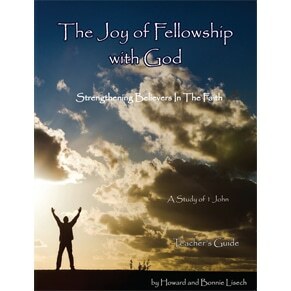 This brand NEW Student Workbook is a study of the wonderful principles of FELLOWSHIP with God. The truths revealed in the book of 1 John are essential and valuable for each believer. It helps clarify relationship (position/salvation) and fellowship (walking/practically) with God. Correctly understanding these truths will revolutionize a believers life as he or she learns how to deal with the sin that constantly drags a believer down and discourages. Confession is the key to restoring our right relationship with HIM on a moment-by-moment basis! This is also available as a 62 page pdf eBook item # pdf130JoyFellowship Student Workbook and the corresponding item # pdf129JoyFellowship Teachers Guide from our website. Perfect for leading your own Bible study with either the pdf eBook or paperback versions. 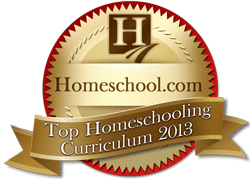 The teacher’s guide has wonderful helps and insights to help you. Want to see the Old School House Magazine review? If this link doesn’t work you can copy and paste it in your bowser to see the original review.